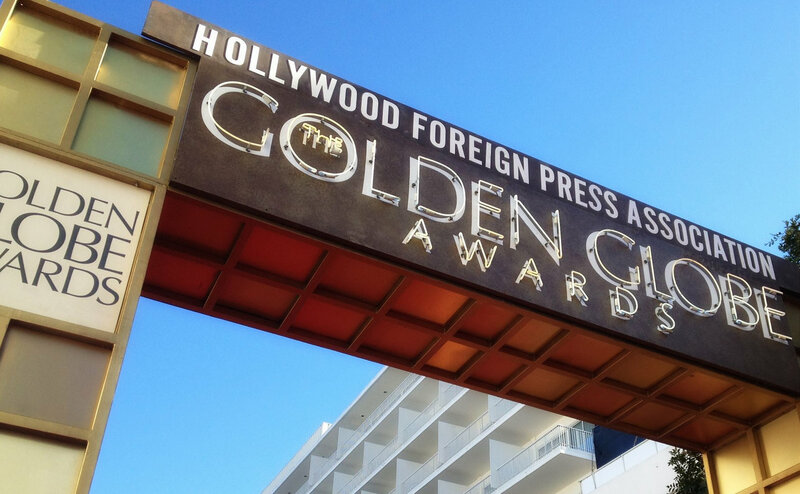 The 2015 Golden Globes – My Picks – Did You See That One? 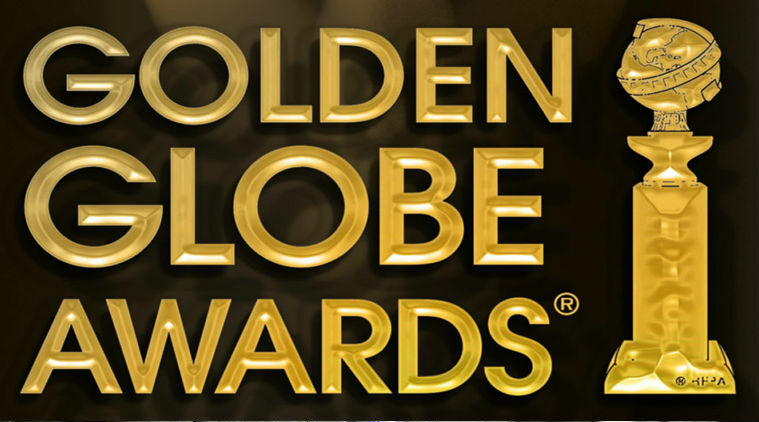 It’s time to make some picks from the Golden Globe nominees. For my fourth time doing this I’ll be sticking to the film categories. There’s a lot of great television out there, but I don’t know enough to make educated guesses. My picks are in bold among the list of nominees for each category. Keeping in mind that I’ve got a few more films to see, I’m sticking with one that I have seen. The Imitation Game was a wonderful movie and I hope it earns some recognition this season. – Having seen The Theory of Everything, I realize how hard this choice can be. I’ll stick with my first choice until I see the other two films. – – Is Boyhood gonna take it? It could be Linklater’s year. Good win for a movie that is so unique. This is a tough category since I’m still working on seeing all of the films. From my research I’m going with Birdman to take this one. I didn’t see this one coming. They’re all good films. Another tough choice with this one. I think that Linklater might have done enough to rise above the other talented directors on the list. Like the other categories, I’m working on getting to all of the films. I’m sticking with Witherspoon for now. Still Alice wasn’t even on my radar. I loved Gyllenhaal in Nightcrawler. I loved Carell in Foxcatcher. I really loved Cumberbatch in The Imitation Game. I do need to see the other two films on this list to be sure. Oyelowo and Redmayne might be able to change my mind. – Redmayne might have earned my vote. It’s such a hard choice. For now I’ll stick with Cumberbatch. I’d love to see Bill Murray take this one home, but this doesn’t seem likely. Michael Keaton’s performance in Birdman seems destined for a few wins this season. – While I loved Waltz in Big Eyes, I think Keaton’s role is more likely to win. I still have a few more to see though. Let’s be honest about this one. Wallis is a talented young lady, but Annie doesn’t seem likely to get her a win. I’m going with Emily Blunt this time around. – Amy Adams does such a great job in Big Eyes. She’s taken over my choice on this one. Picked it. She was great! I need to see a few more of these films, but I’m sticking with Knightley for now. Good win for Boyhood and Arquette. This is another one that I need to see a few more films for. In the meantime, I’m going with Simmons for a performance that’s getting a ton of notice. I think that this could go to any one of these great writers. I’m sticking with Moore until I can see a couple more films. I didn’t expect this to be a tough choice for me. I think this was a great year for animation. I’m going with Big Hero 6 on this one. Whatever… Big Hero 6 was way better. I don’t know much about this category. I’d only be making a wild guess. I’ll check out the nominated songs and get back to this one. – I do love the song from Big Eyes, so it’s getting my vote for now. I like music a lot. Some of the films I’ve seen this year had scores that blew my mind. I’m going with Zimmer until I’ve seen a few more movies. – The music in The Theory of Everything is wonderful. It’s the kind of score I could buy and listen to. It’s got my vote for now. 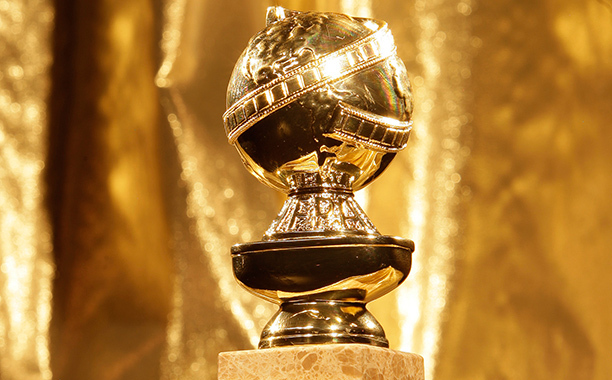 So there you are… my picks for the Golden Globes. I’m dying to know what you think. Am I right? Am I wrong? You tell me. We have a week until the winners are announced. I think Moore and Arquette will win. I need to see a few more films. It seems like a lot of the contests are pretty close.